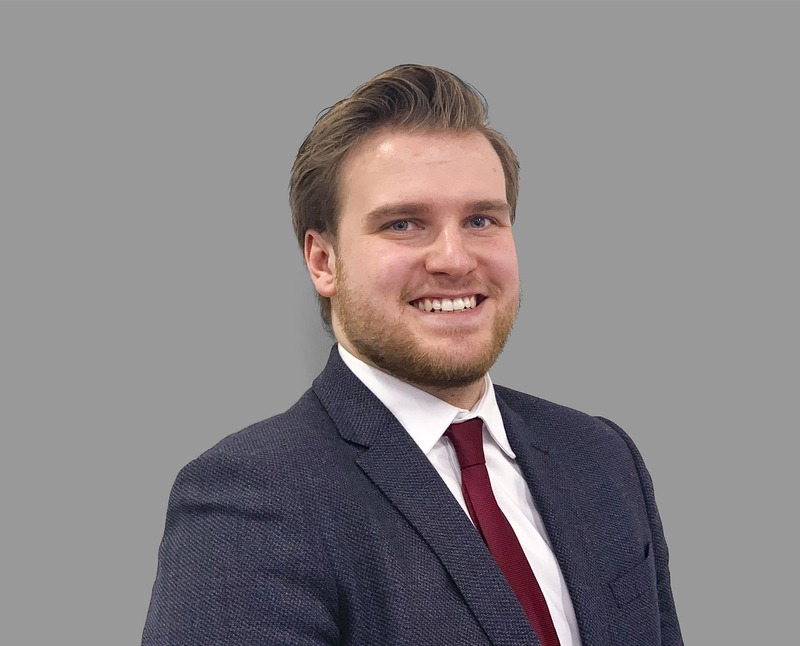 Calum joined the Capricorn Team in 2018, looking to continue his career development in an administrative role. Coming from the training industry he brings a high level of organisation and the ability to thrive in high pressure situations. He is dedicated to giving a good service and will always look to go the extra mile for his clients. Outside of the business he Is an avid guitarist, as well as a big lover of Liverpool FC.